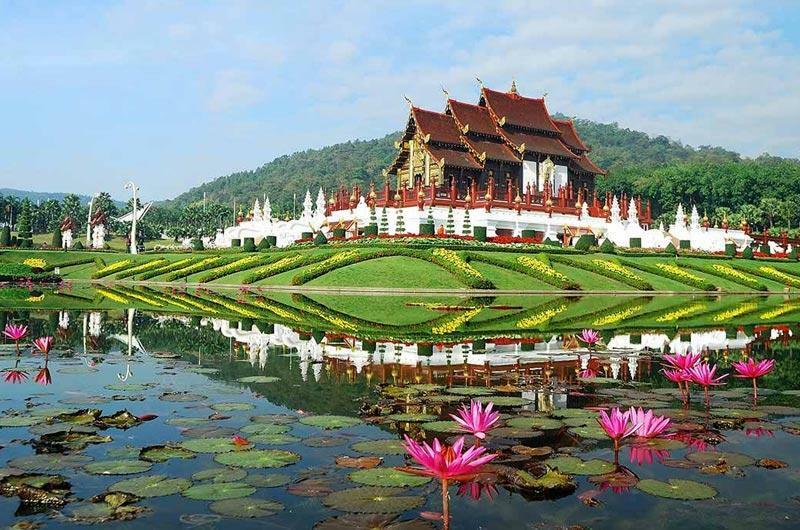 The north of Thailand is beguiling and capturing is true beautify with an image gallery of Chiang Mai is simply impossible. 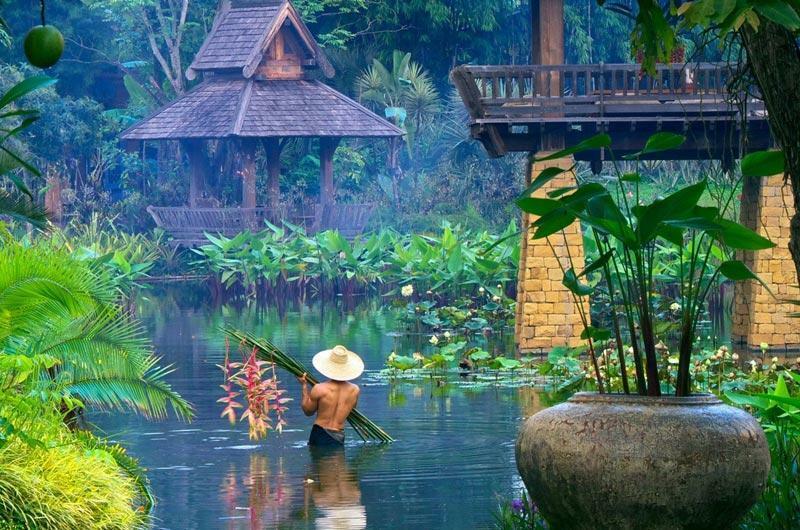 We nevertheless include the best photos of the area, many of which were taken by our selves during recent trips. 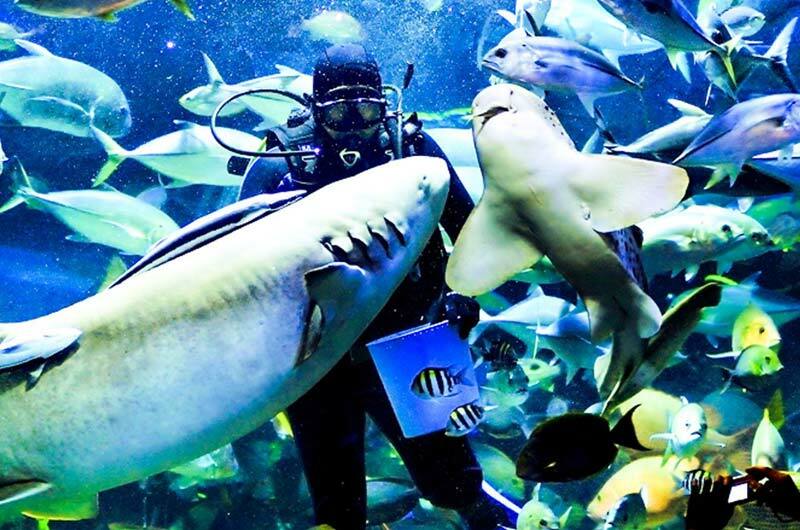 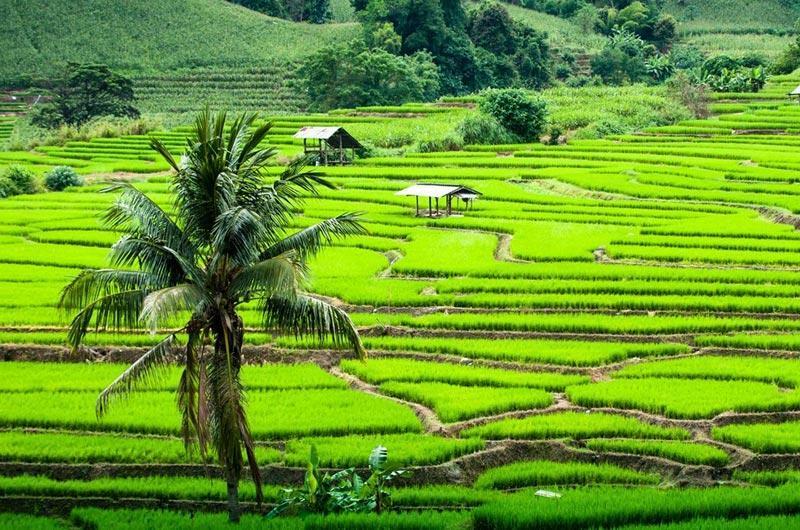 The region is intriguing, famous for the friendliness and hospitality of its people, its profound natural beauty, mountains, rain forest jungle, waterfalls and exotic animal life all of which collide to create the most captivating region in south east Asia. 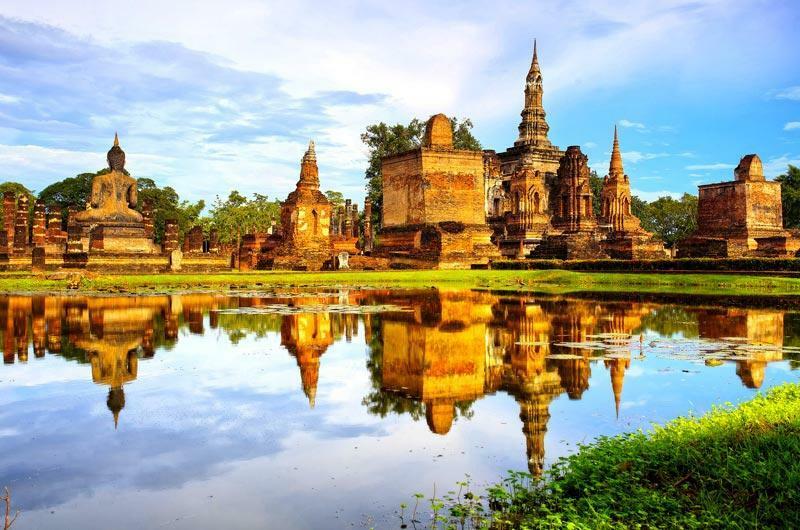 Ancient sights like the remnants of the walls inside which the old city was built, Chedi's and Temples dotting the streets, museums and palaces will captivate your senses like few other places. 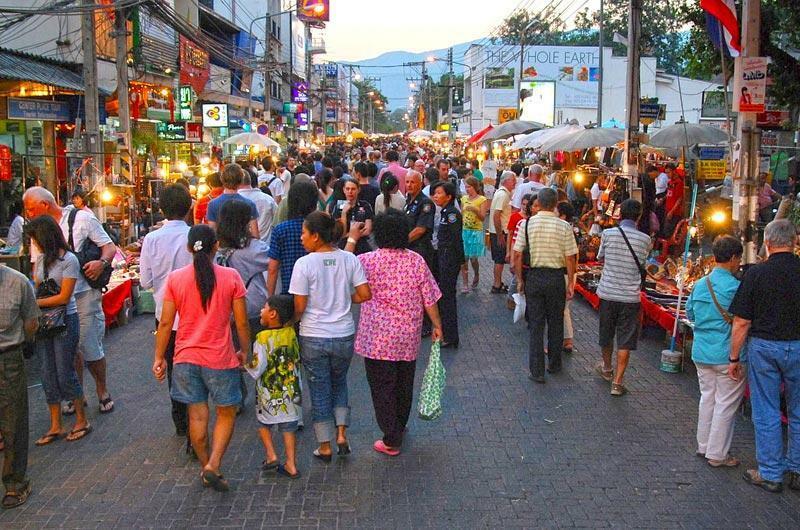 The romantic Ping river, the hill tribe people dressed in their traditional colorful clothes, the royal projects in the Doi Suthep mountains, markets and themed dinners at Khum Kantoke, this is Chiang Mai, Thailand’s northern capital and home of Lanna traditions waiting to seduce those who visit here with its age old secrets, rich culture and ancient history. 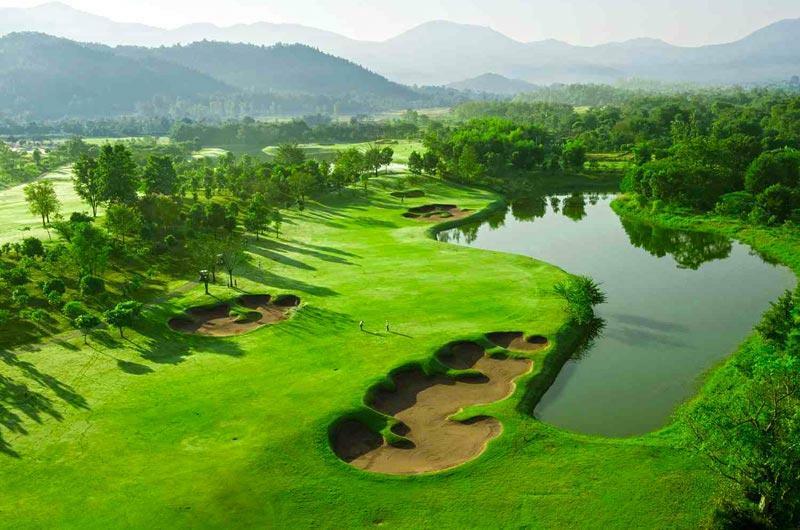 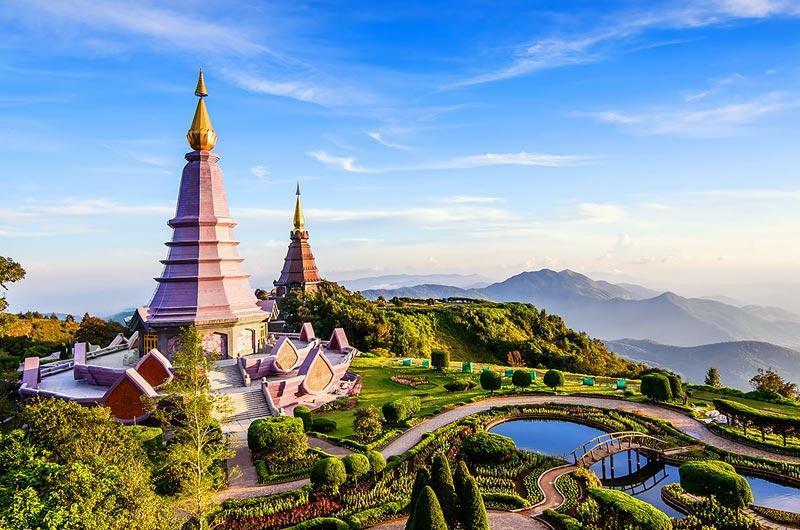 It has a contrasting landscape from the sprawling city to the peaceful serenity of the Mae Rim valley showcasing lush jungle, separated only by green rice paddies. 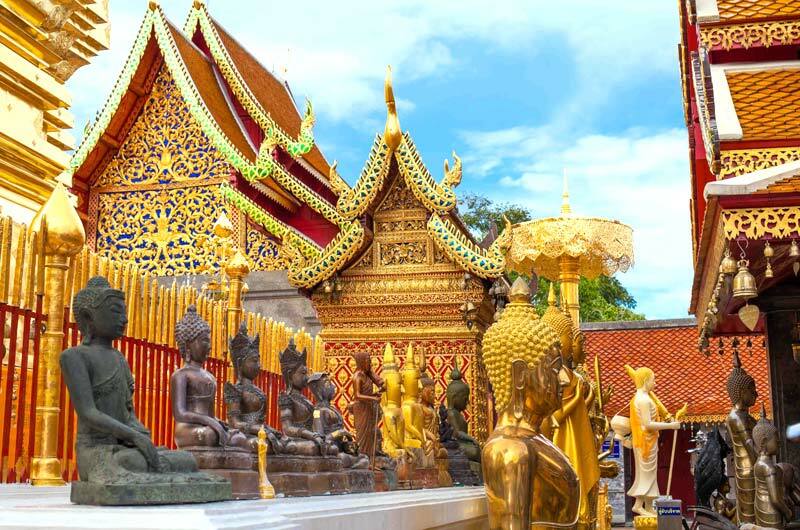 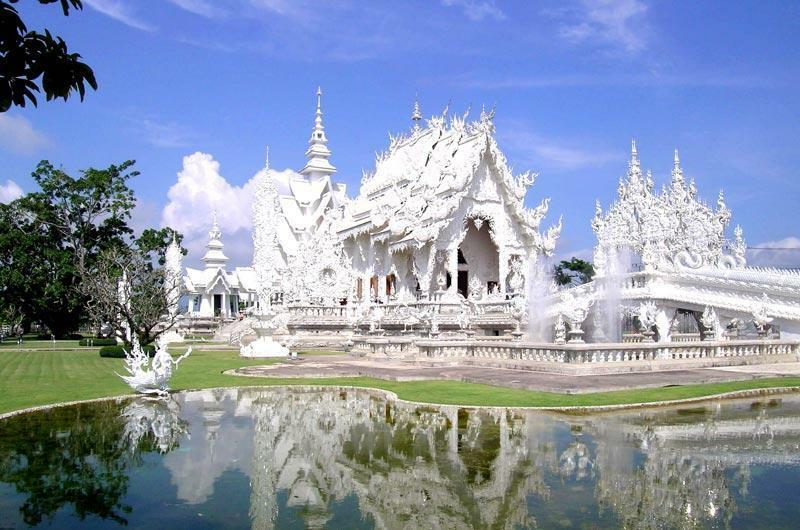 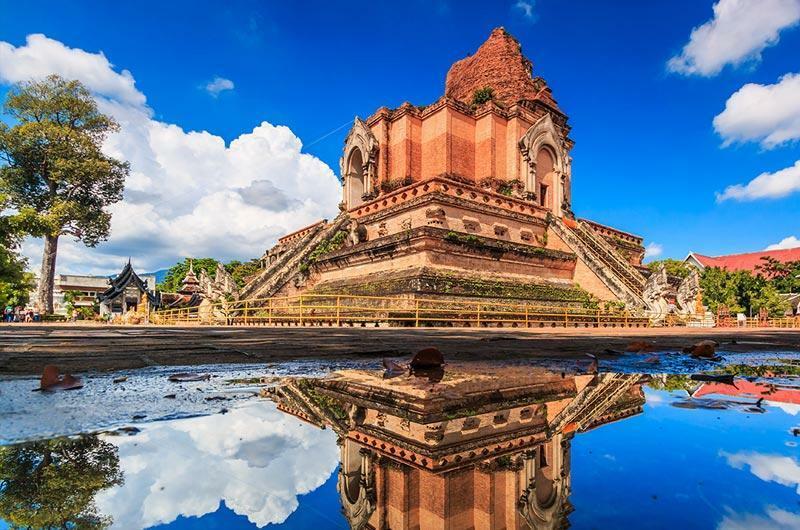 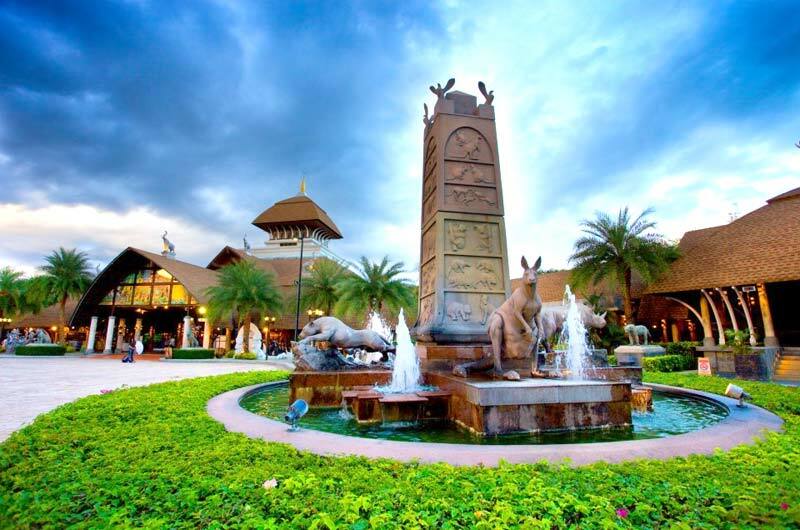 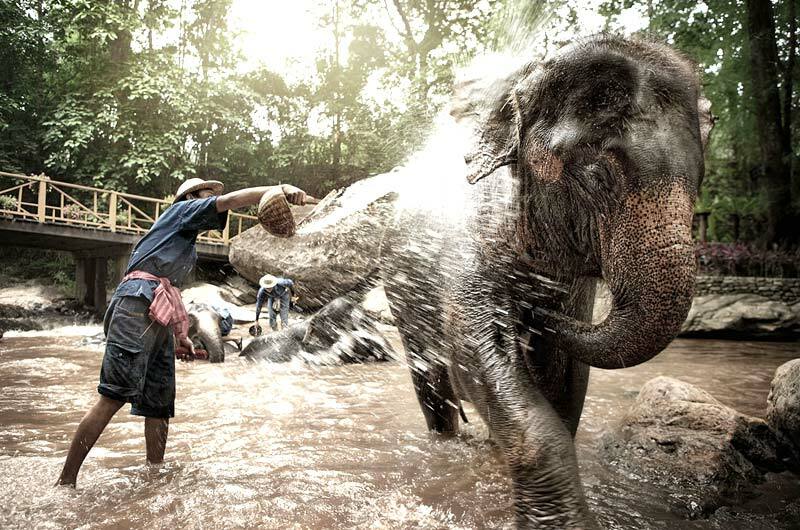 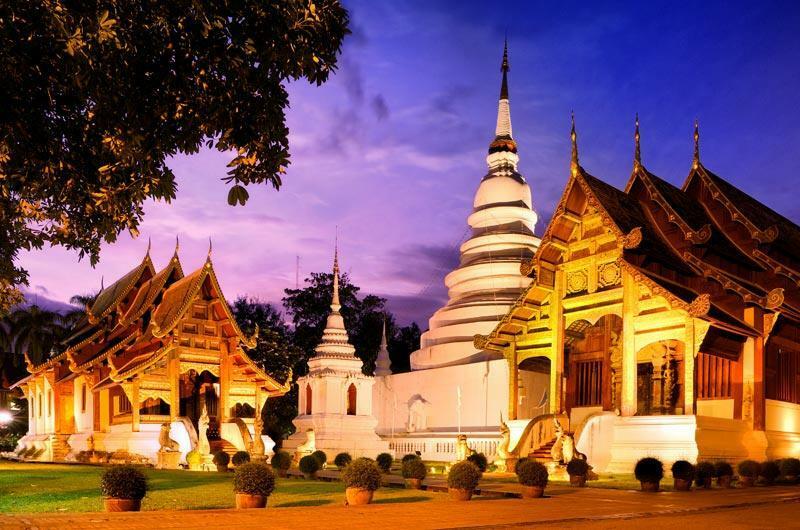 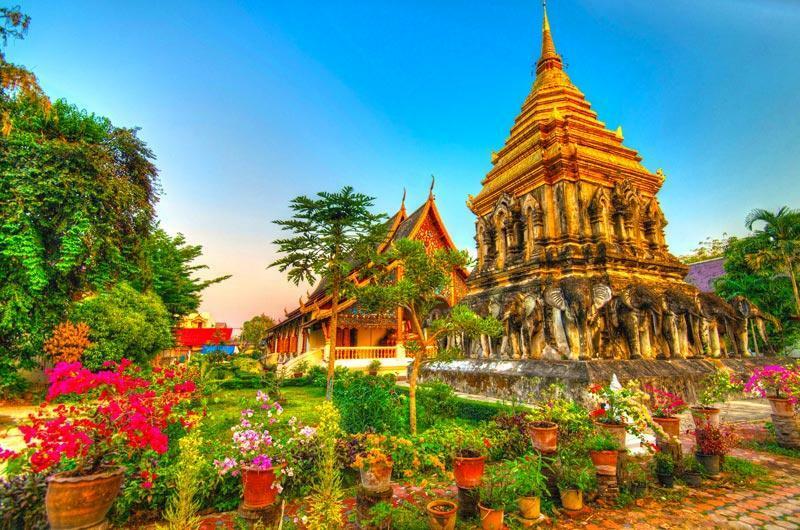 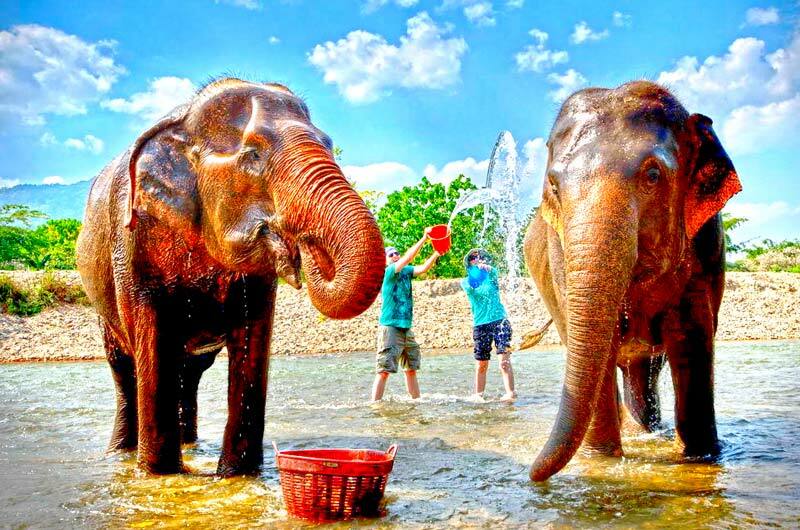 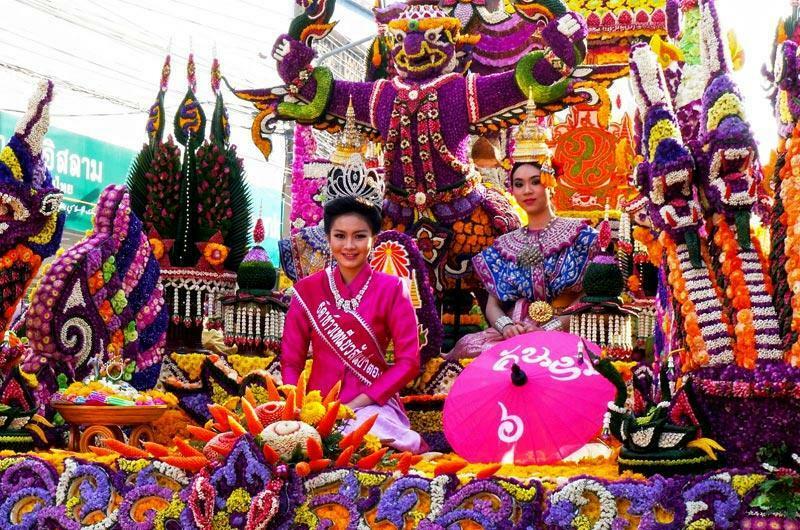 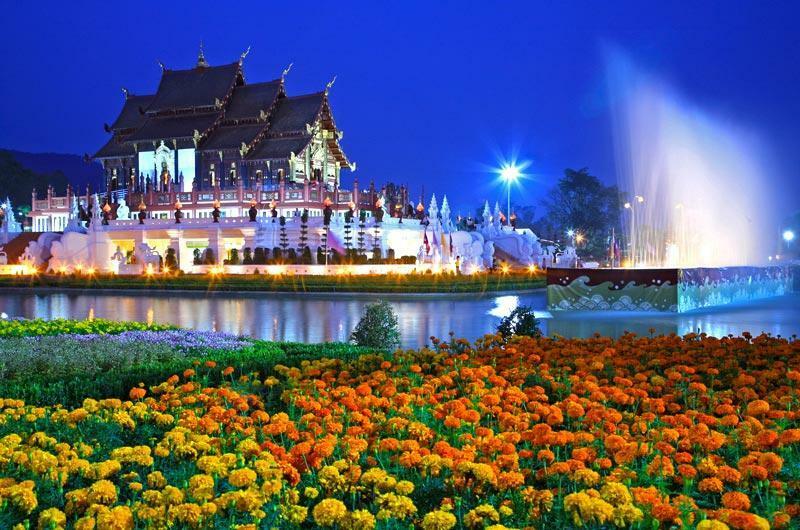 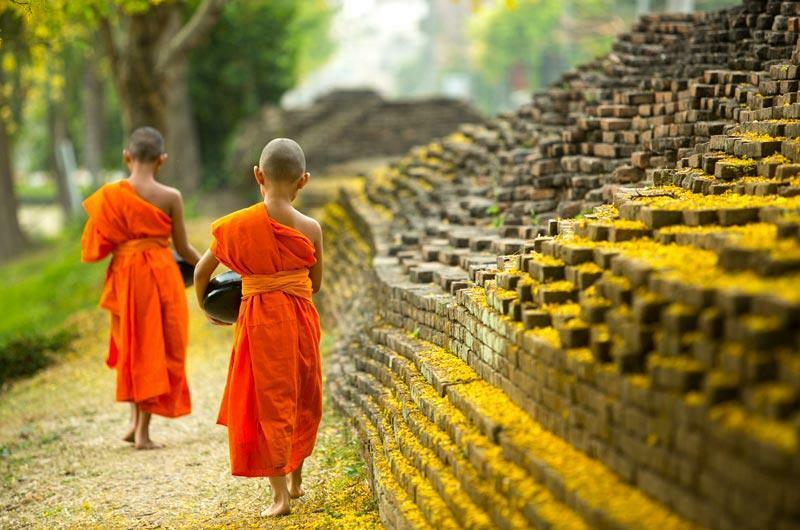 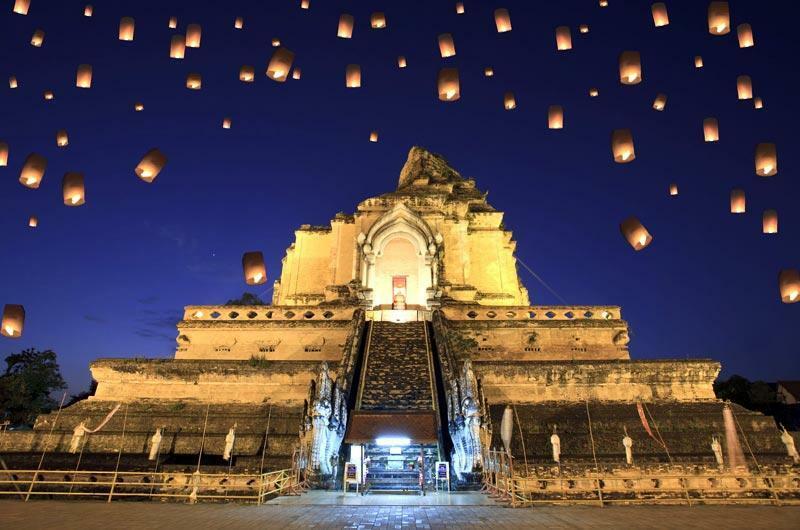 It is a place where memories are born and no visit to Thailand will be complete without a visit to Chiang Mai.